A €50 million ($53.6 million) 10-year grant from the LEO Foundation will be used to establish the LEO Foundation Skin Immunology Research Center based at the University of Copenhagen, Denmark, to convene international researchers in skin immunology and skin diseases to enable better diagnoses and more effective treatments of a wide range of skin diseases such as psoriasis and eczema. 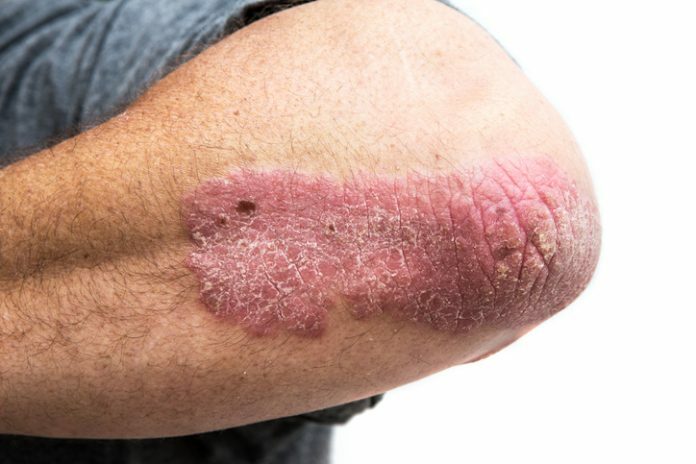 Skin diseases affect as many as one-quarter of the world’s population, and the skin is largest human organ, protection people from bacteria, viruses and other foreign substances. It acts as our shield from disease and as an extension of the human immune system. The new research center will work to foster information sharing among the international community of skin disease researchers, and will also seek to use Big Data and advanced proteomics to identify and characterize the proteins found in the skin. The intent is to create new knowledge and potential treatment therapeutic targets that can help strengthen the immune system to fight against the more than 3,000 known skin diseases.